It was a mistake-free run in Malaysia that earned the Nissan-powered No. 8 Jackie Chan DC Racing x JOTA team their third win in four Asian Le Mans series races and clinched the LMP2 class championship for the team. 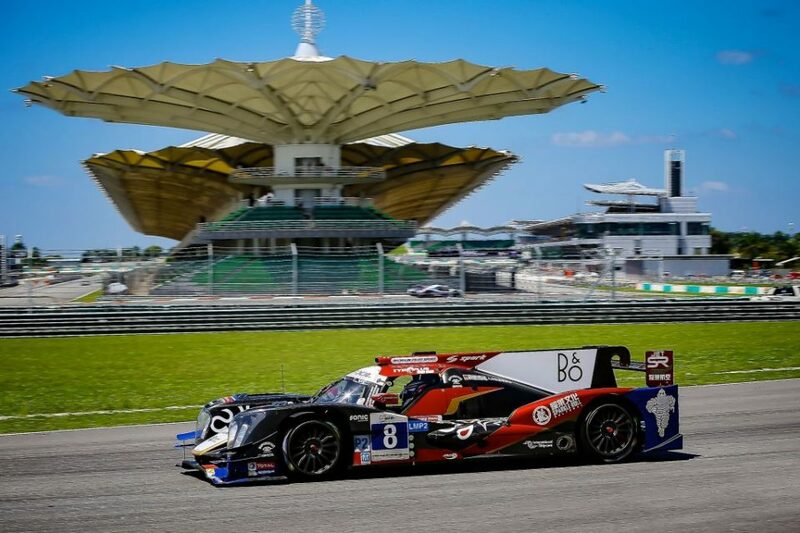 Stephane Richelmi, Harrison Newey and Thomas Laurent took the lead in the final hour of the four-hour race at Sepang International Circuit, giving the Jackie Chan DC Racing x JOTA team their perfect season between the No. 8 and No. 7 entries. “Winning is never easy, but for sure I am happy about the job we have made and everyone has done a flawless job, Richelmi said. “A big congratulations to my two teammates, we all could see in WEC what Thomas could do but for Harrison, he came from Formula 3 and had a lot of things to manage, and he made no mistakes, especially in Buriram. Jackie Chan DC Racing x JOTA also took victory in the LMP3 class, with the No. 6 of Guy Cosmo, Patrick Byrne and Gabriel Aubry coming out ahead in the race and the title. Every prototype entered in both the LMP2 and LMP3 classes in the Asian Le Mans Series is powered by Nissan – the VK45DE 4.5 litre V8 in LMP2 and the VK50 5.0 litre V8 in LMP3.